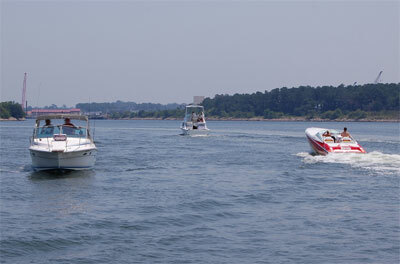 A float plan is a first step in boating safety that happens before you even leave dry land. It sounds simple: just leave a note telling people where you are going boating and when you’ll be back. According the Discover Boating blog, there is more to a float plan than that. Other information that belongs on a float plan includes any special medical conditions your passengers might have and the type of boat you are using.